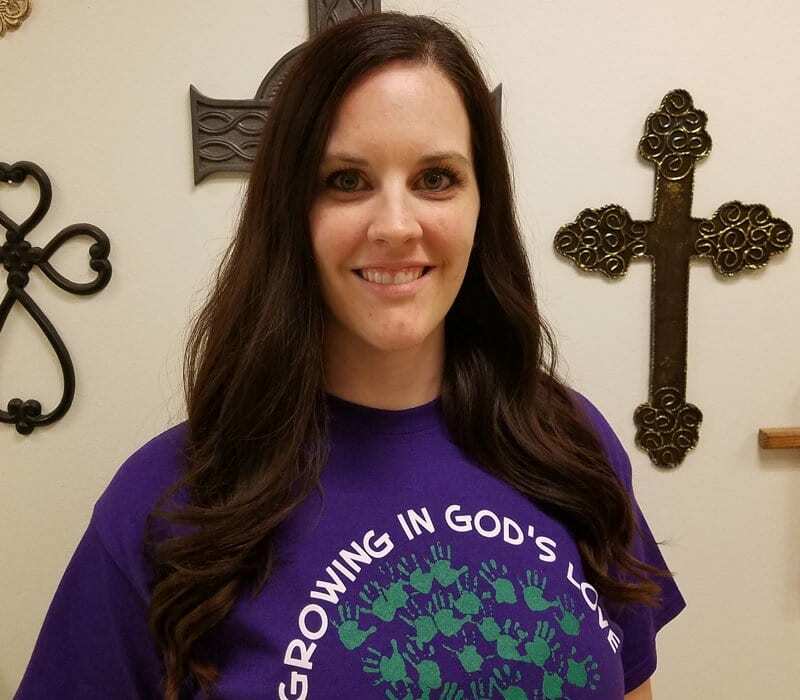 Carolyn Janac is our newest Preschool Director’s Assistant. She was active in the Corps at Texas A&M and graduated with degree in Political Science. She and her husband Adam are active members of Bethel and have four children who have all attended our Preschool. She is passionate to share her love for Jesus with the children at Bethel Preschool.